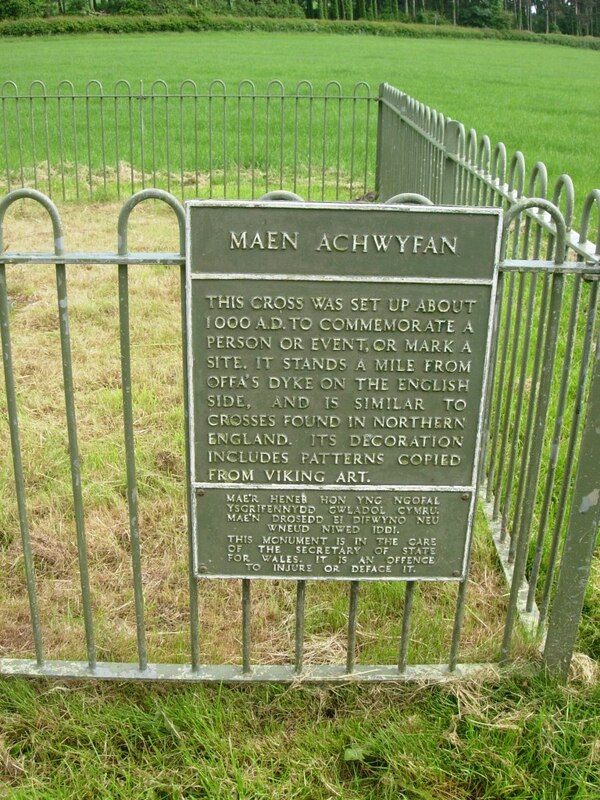 The cross known as Maen Achwyfan, near Whitford, Flintshire, Wales, is a truly outstanding survival of the Viking Age and a must-see for any archaeological, historical or art-historical enthusiast visiting or passing through Wales. While poorly signposted, the cross is easily accessible for anyone travelling along the A55 North Wales Expressway between Chester and St Asaph. 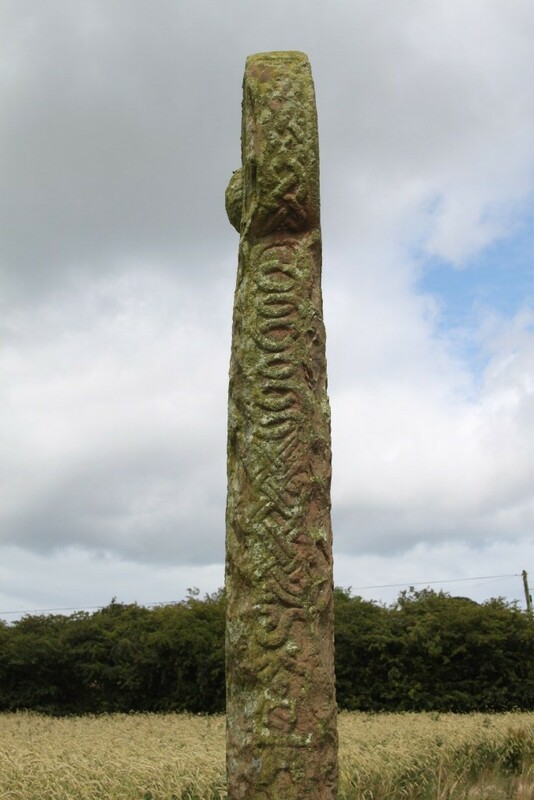 The tenth-century cross is designated as Whitford 2 (F12) in Professor Nancy Edwards’s 2013 A Corpus of Early Medieval Inscribed Stones and Stone Sculpture in Wales Volume, III, North Wales, published by University of Wales Press. 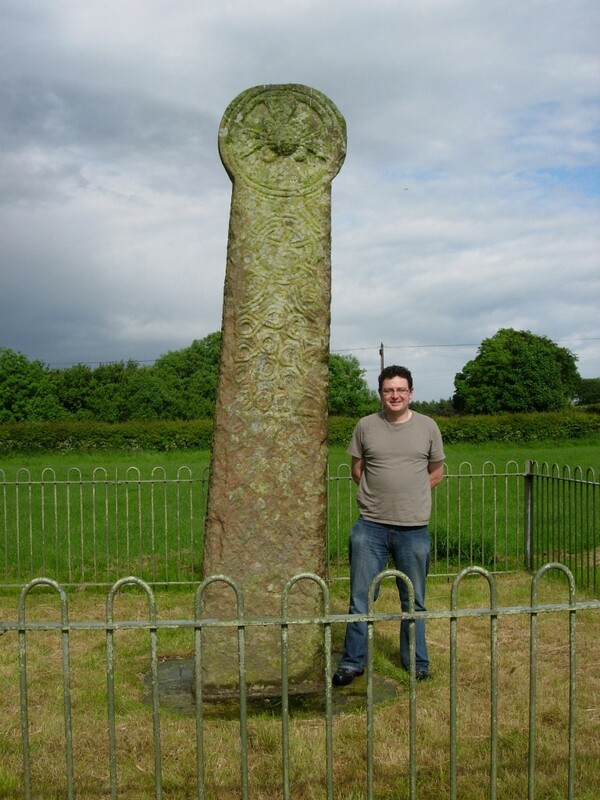 I have been there once or twice every year since coming to live in North-East Wales in 2008, either with my family or else with students taking my level 5 (2nd year) module ‘The Archaeology of Medieval Britain’. I have seen it in different seasons, lighting and weather conditions and each visit reveals new things to me about its form, ornament and location. 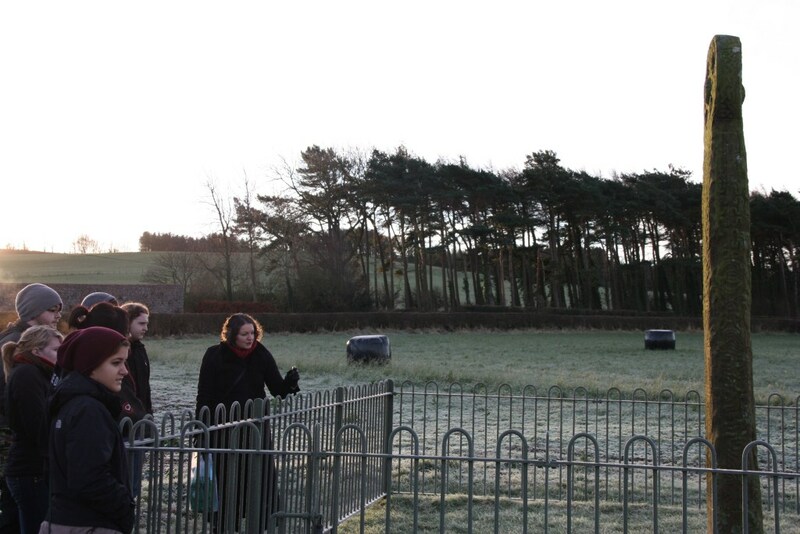 Rachel Swallow leading a field trip of 2nd-year students to the cross in early morning light, 2013. 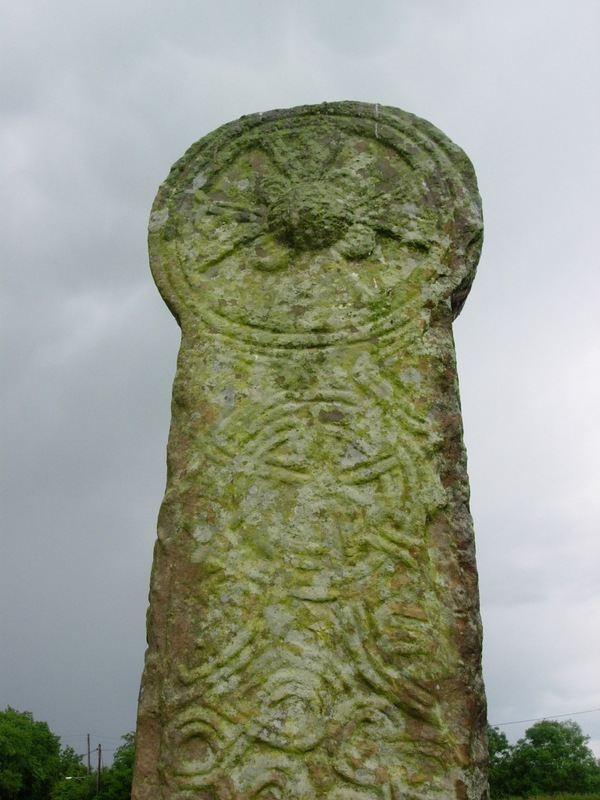 The cross is regarded as one of a group of circle-headed crosses of tenth-century date known from around the Irish Sea and displaying evidence of the maritime networks of the Hiberno-Norse orbit, and sometimes seen as an indicator of Hiberno-Norse settlement. For Wales, examples are known from Anglesey (Llangfihangel Ysgeifiog and Penmon) and eastwards the group continues into north-west England, with the group from St John’s Priory, Chester, Neston, Hilbre Island and West Kirby, Bromborough and possibly at Walton on the Hill (Edwards 2013: 109-110). 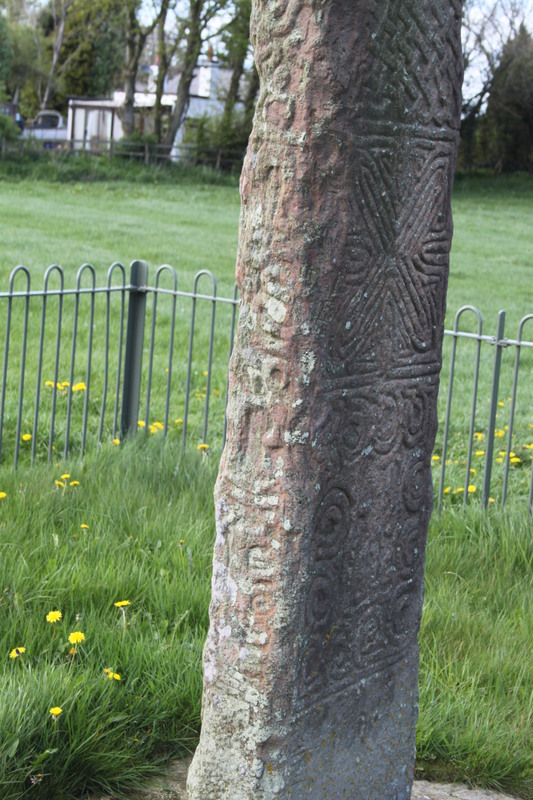 As well as those from eastern Ireland, a further group of circle-headed crosses are known from Cumbria, while the circle-headed form appears among the Manx cross-slabs. Whitford 2 forms part of a distinctive cluster of circle-headed crosses in the contested borderland early medieval kingdom of Tegeingl (Englefield) at Meliden, Dyserth and possibly at Rhuddlan. Nancy Edwards regards the ecclesiastical centre at Dyserth as the likely focus of the group. Whitford 2 forms part of this group because of its circle-headed cross of course, but also because of its use of fret-patterns, closed-circuit motifs and also its figural iconography including an armed warrior. David Griffiths and Nancy Edwards would see Whitford 2 as an indicator of Hiberno-Norse influence and settlement along both sides of the Dee Estuary. 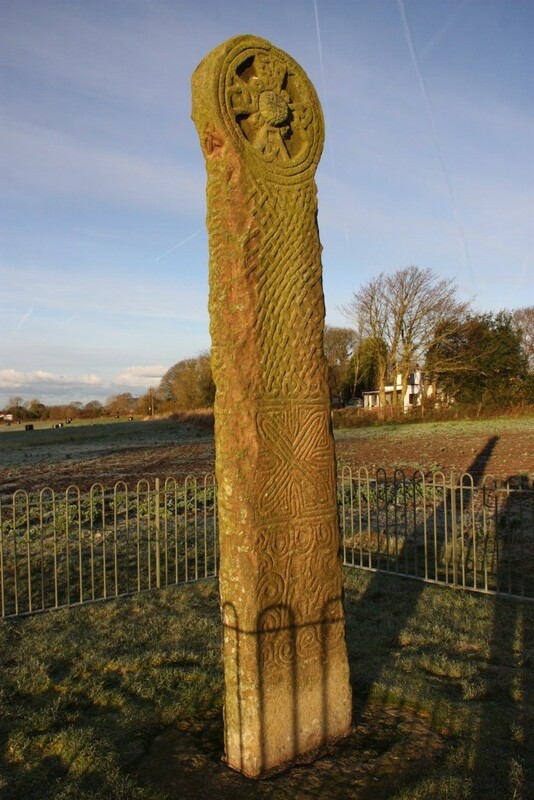 A furnished grave of Viking-Age date from Talacre might be a further indication of this region’s position in the Viking Irish Sea zone of interaction and trade. 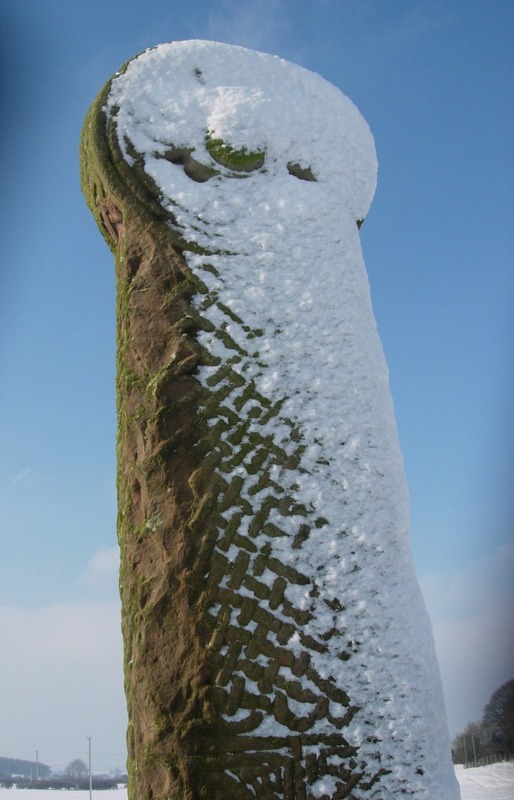 The free-standing cross is 3.4 m high and consists of two stones – the cross-head and shaft, and the base. The broad west face (A) has a circle made up of three concentric roll mouldings with cross arms contain triquetra knots (in three) and a triangular fret on another cross-arm. Below are panels on the shaft comprised of double ring-knot, interlace loops and twelve-strand plait decoration. 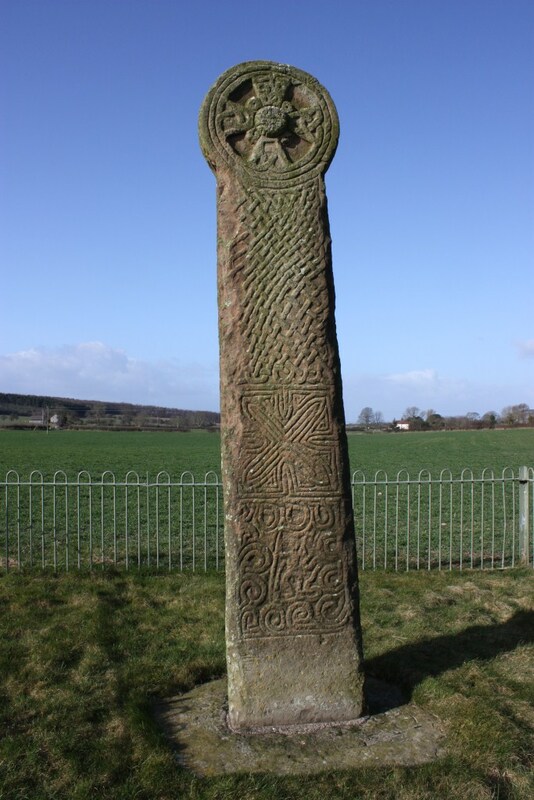 The northern narrow face (D) has four-strand plait on the cross-head, below which are a range of abstract ornamentation, including rectangular frets, interlocking circles, a ring-knot, some poorly arranged interlace and a closed-circuit motif with fret elements. The southern narrow face (B), like face (D) also has four-strand plait below which interlace, four-strand plaits. Below this there is a face-on male figure with a sword in his right hand. He is framed above and below by curling strands. There are also two objects in a frame below him and set vertically. Below this again is a horse shown vertically in profile surrounded by further indistinct ornament. a possibly naked figure with a staff or spear, another staff or weapon and an axe plus a sheathed sword. A snake curls under his body. Around the figure are loops and one spiral decoration. 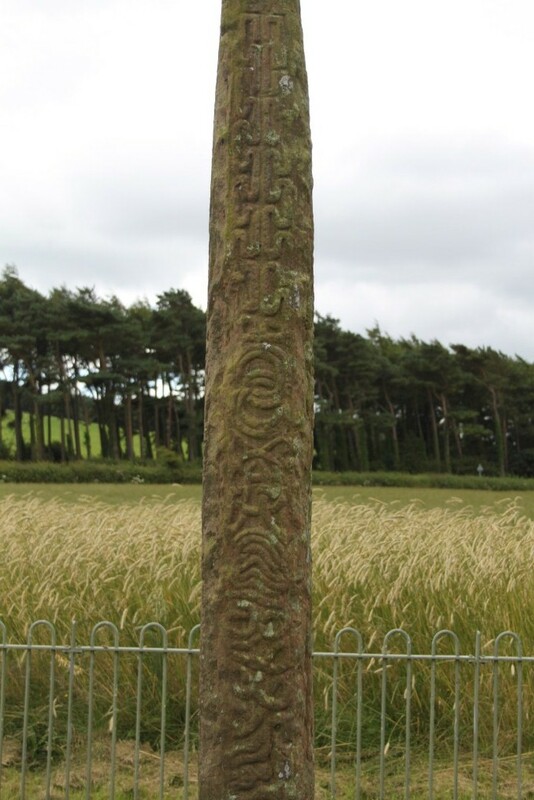 The decoration shows clear signs of exposure to the Irish Sea world and Viking art, as Nancy Edwards argues. Not only the circle-headed cross, but also the other choices of fret and closed-circuit motifs hint at this. 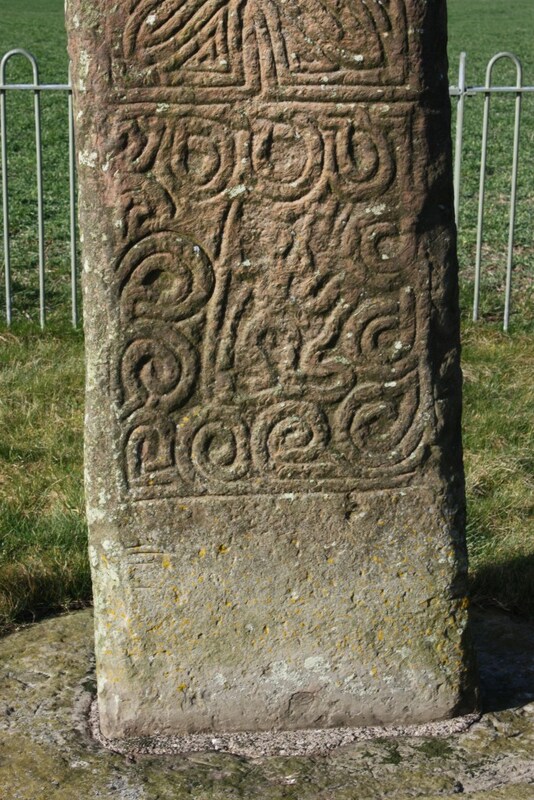 The figural scenes are seen as most indicative of Viking influence however, reflecting a broader trend found throughout northern Britain of secular scenes and Norse mythological portrayals. Assuming these are not Christian scenes (although this remains a faint possibility), it is likely these are heroic secular portraits or possibly scenes from Norse mythology. 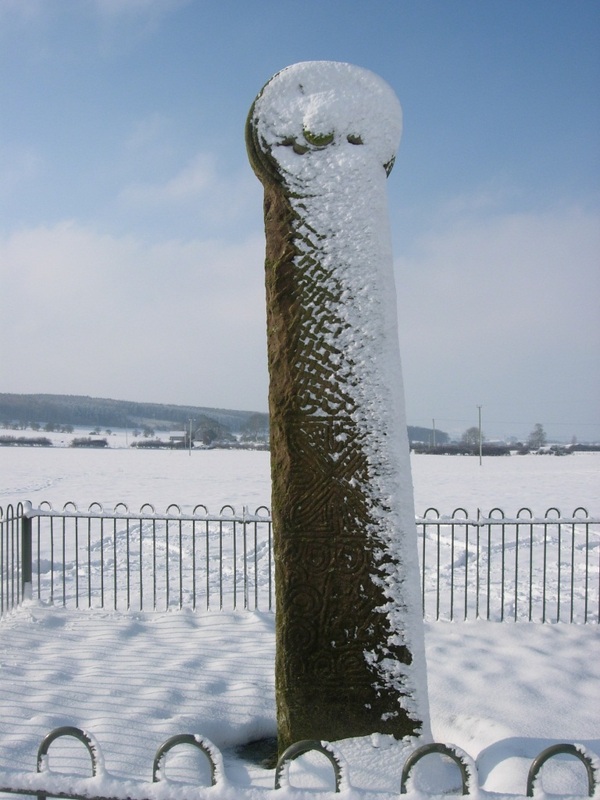 However, I still cannot fathom why a naked weaponed male figure is necessarily ‘Viking’ in the context of a Christian monument that is likely the product of interaction between an ecclesiastical centre and local secular patrons. 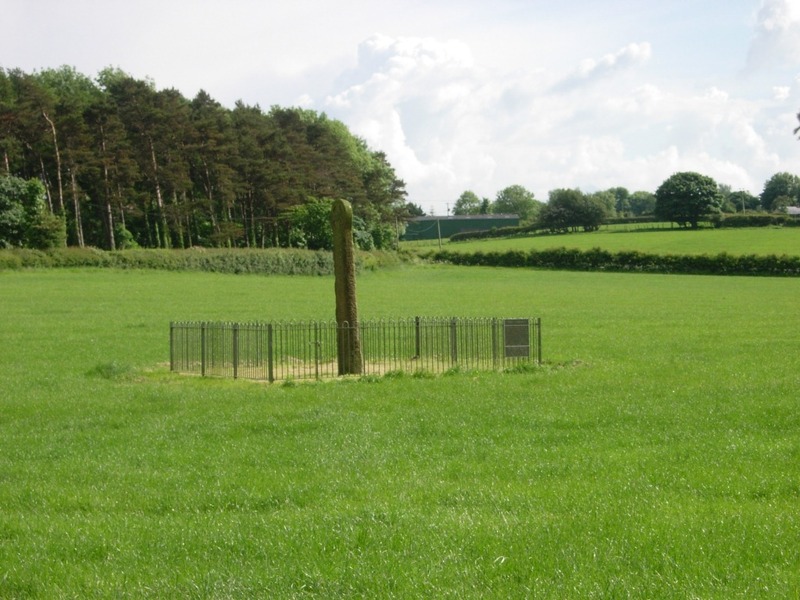 What is really exciting about Maen Achwyfan (Whitford 2) is that it is ‘almost certainly’ (Edwards 2013: 366) in its original location; 1.4 miles west of Whitford church. Here the work of David Griffiths requires a brief mention. As potentially in situ, geophysical survey around the monument suggested it may have once sat in a curvilinear enclosure and as a focal point of a track approaching from the south-west. The concentration of Bronze Age burial mounds in the vicinity might suggest this was an assembly site. As well as the square fence around it and constantly locked gate, there was once a signboard in classic Ministry of Works format. Sadly this has been removed or stolen. Instead there is a bilingual signboard by the roadside and adjacent to the kissing gate giving access to the field. 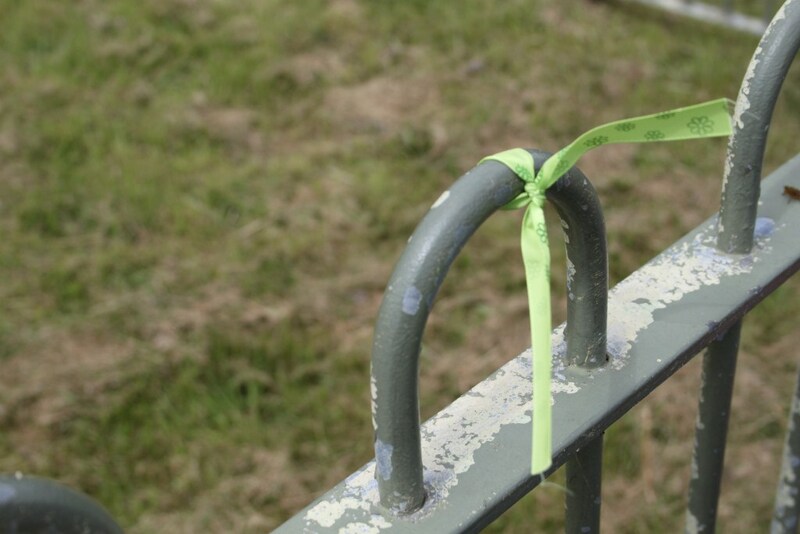 The railings are used to occasionally add votive ribbons. *Fantastic* photos, thank you! It will not surprise you that I am also sceptical about the Viking connection. How close are the Bronze Age mounds? No indication that there was ever a church nearer-by? Church no, but why not? BA mounds are strewn over environs, closest is in next field, c. 100m? Hi, Victoria! This is a wonderful monument and surrounding landscape, which Howard introduced me to in early 2013. There’s a strong connection between it and Dyserth church, as Howard has highlighted in this blog. Dyserth isn’t nearby (about seven miles to the west), but intriguingly, has the same saint dedication as the stone (St Cwyfan). I wrote something about it for the students I took out there. Suggests a possible Irish link, and so strengthens Howard’s non-Viking argument. I have written about it being an assembly site (in my PhD).